Among the smoke “Bat Gum” stands out, attracted by a penetrating smell of gum. 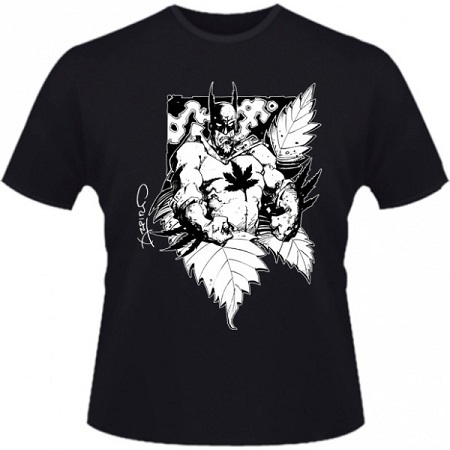 Bat Gum Men’s Black T-Shirt by Hero Seeds: Among the smoke “Bat Gum” stands out, attracted by a penetrating smell of gum. It contains a lot of resin and has cerebral and psychedelic effects.